RIO GRANDE CITY — Starr county commissioners, in a 3-2 vote, decided against adding two early voting sites for the March Primary elections. The proposed sites, requested by Commissioner Eloy Garza, would have been located at La Victoria Community Center and at the Abel Gonzalez Community Center in San Isidro. However, County Judge Eloy Vera opposed their addition because of the additional costs. Early voting polling sites are paid by the county, according to John Rodriguez, director of the county elections department. The election day voting sites, on the other hand, are paid for by the local democratic party. The county has been under significant budget constraints this year after commissioners approved budget cuts for the 2018 fiscal year in order to pay down the county’s debt. A budget amendment to address repayment of a $2.5 million loan is expected to be considered during a special meeting Friday morning. Garza argued that not having the additional sites amounted to voter suppression. “It’s just trying to defraud the voters in La Victoria and those areas,” he said during commissioners court. “On the contrary, we try to encourage everyone to go vote,” Vera said in response, adding that traveling five to seven miles to vote wouldn’t be an issue. Commissioner Jaime Alvarez, who voted with Garza against the measure to only have four voting sites, questioned why the two additional sites were approved in 2016 but not this year. Vera again explained that this was a matter of finances and that they’ve changed their minds about things in the past. 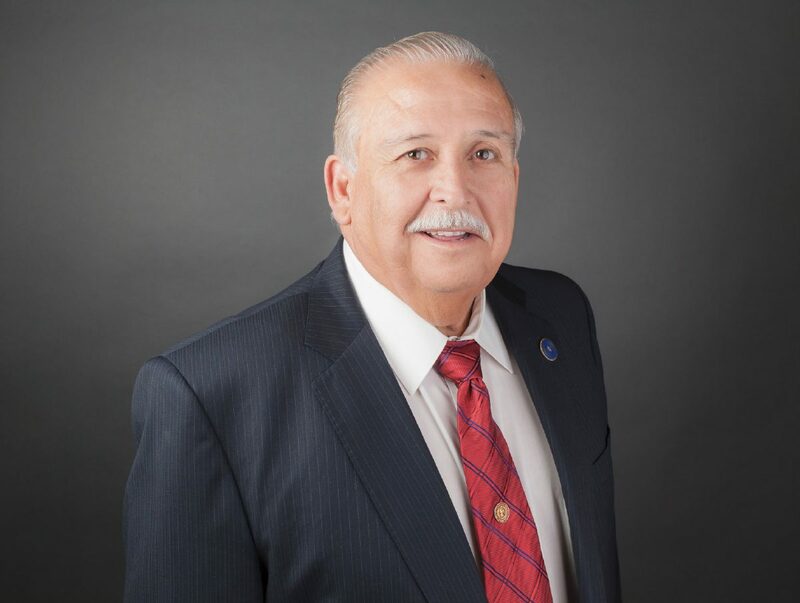 Before the votes, Garza expressed to the public that he believed the majority of the commissioners were making it difficult for people in certain communities to vote. The four early voting sites will be at the Starr County Courthouse, the Roma Community Center, the La Rosita Community, and El Cenizo PK. Building. Early voting will be from Feb. 20 to March 2.